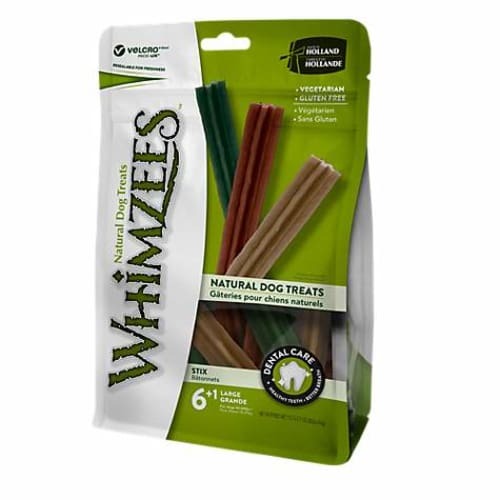 Whimzees are flavorful dental dog treats in toothbrush shapes your dog will love. 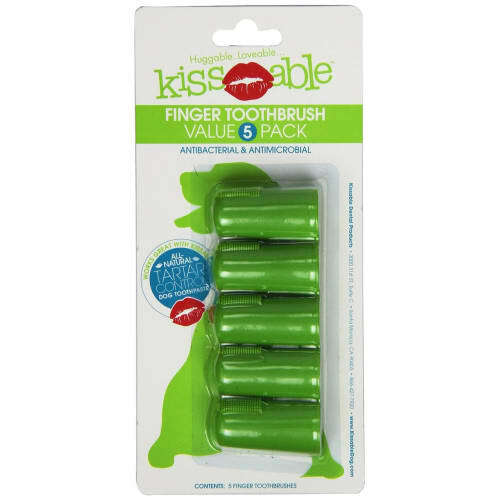 Totally edible, they are made of natural vegetables with no added chemicals, wheat, gluten or meat byproducts. 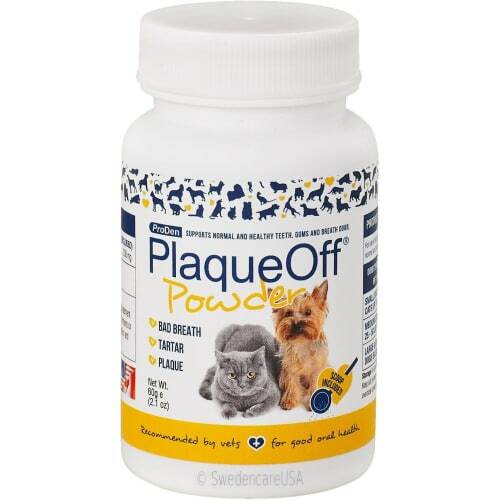 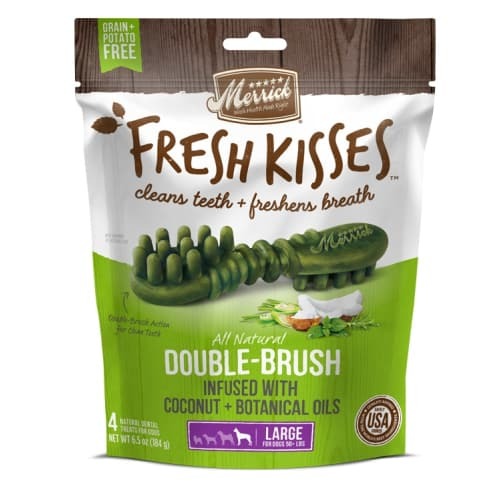 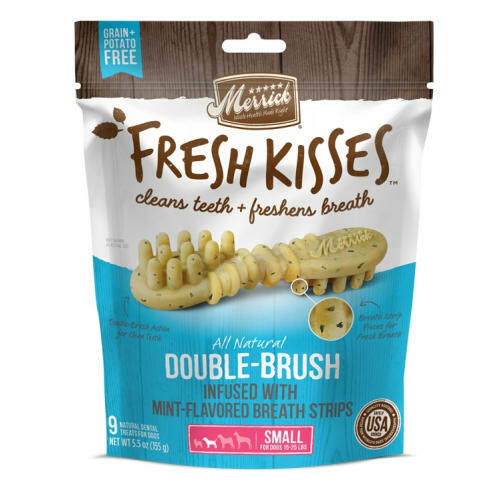 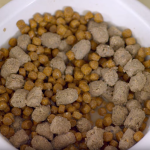 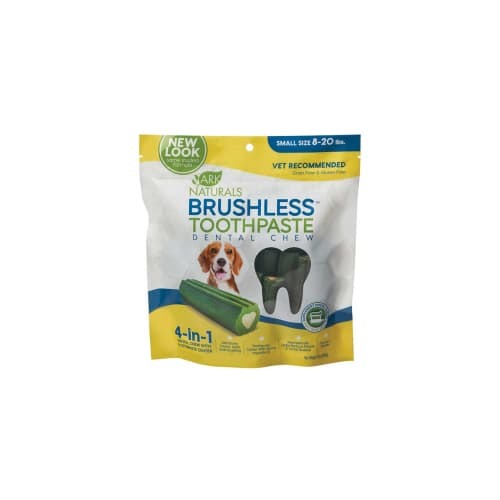 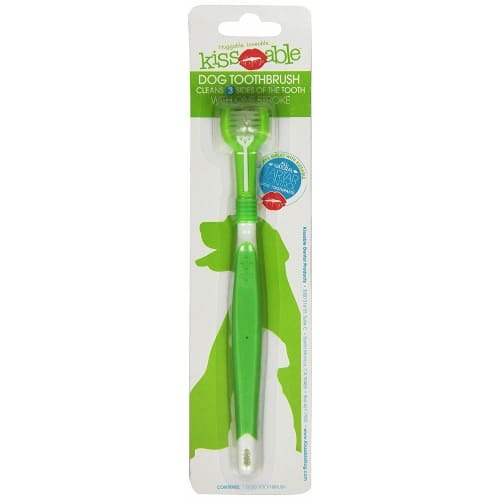 Nice and chewy, they also help freshen breath and reduce plaque build-up on the dog's teeth. 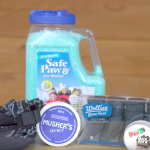 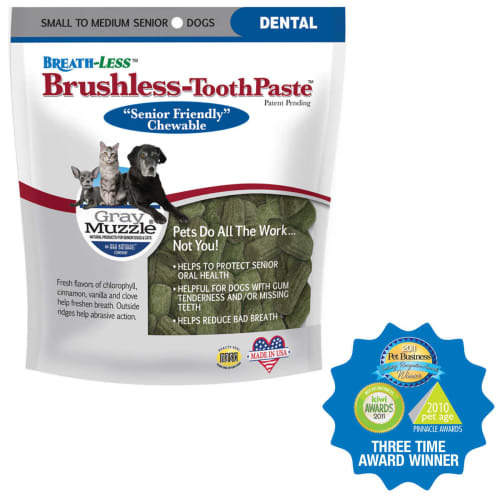 Dental health is as important for dogs as it is for humans, Whimzees dog treats make it easy. 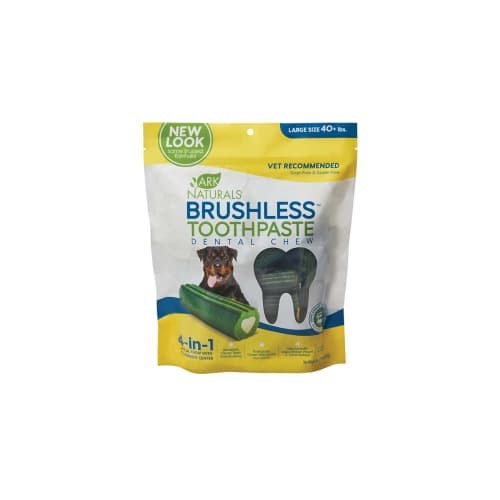 The vegetable-based texture will help remove plaque and tartar as they chew. 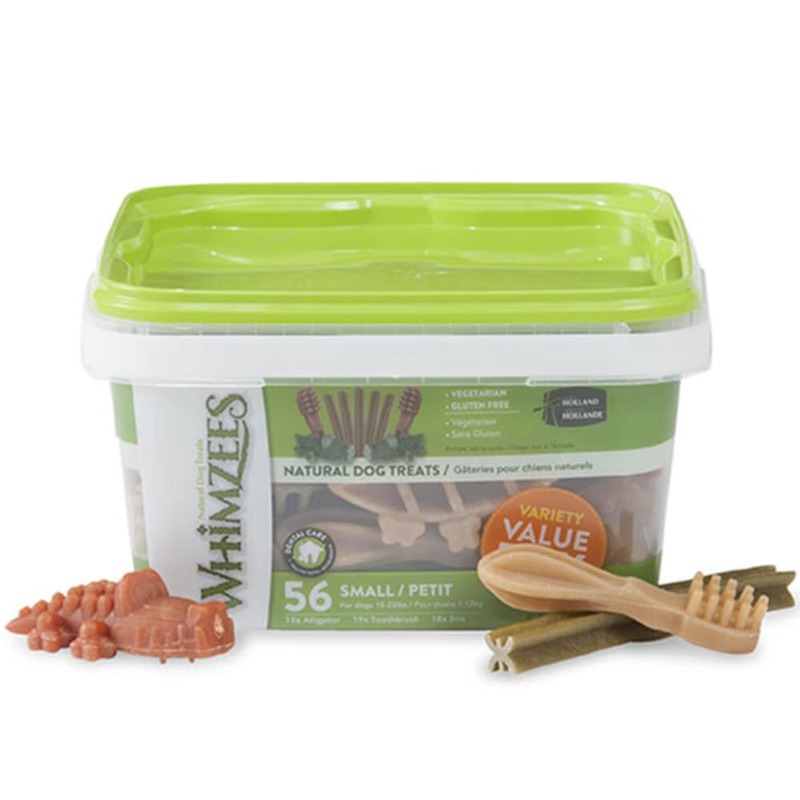 Whimzees feature a strong texture with ridges and knobs that help support your dog's overall dental health. 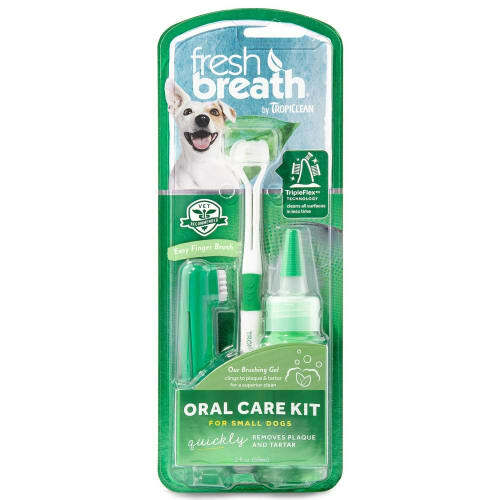 As your dog chews, Whimzees help remove plaque (a naturally occurring film of bacteria on teeth) and promote blood flow throughout her gums. 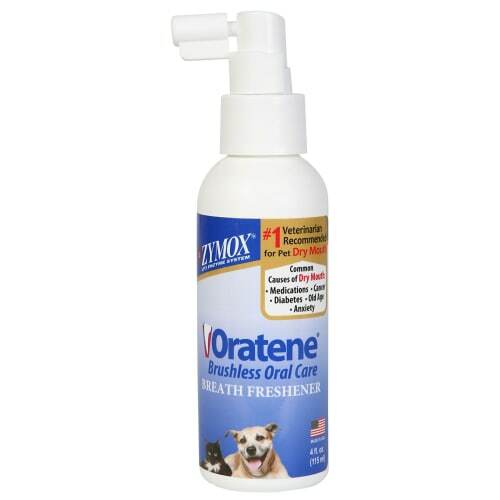 Whimzees also help prevent bad breath by reducing the number of odor-causing bacteria in your dog's mouth.